← How to call pdf2imagecom.exe to convert from PDF files to image files from C++ source code? I have a specific pdf printing need that I need to fulfill and just wondered if you have a program with this capability? Daily we will receive a single pdf from a client that contains about 500 invoices. The invoices are multiple pages, anywhere from 8-12 pages each. We need to be able to print the pdf, collating and stapling each individual invoice. Do you have a program that will do this? 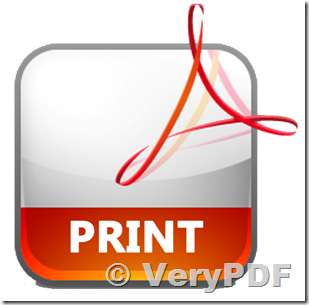 Do we need to first split the single pdf into individual pdfs, one for each invoice, or can we print from the single pdf? 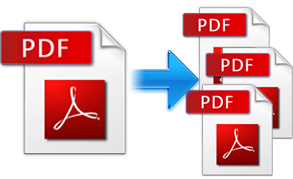 You can use "PDF Split-Merge GUI" to extract 8-12 pages from original big PDF file and save them to single page PDF files, this can be done easily by PDF Split-Merge software. 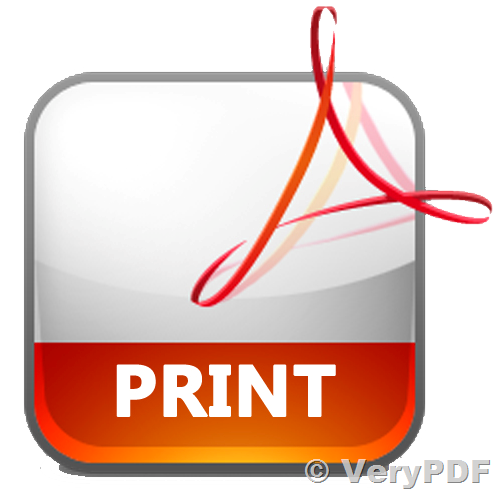 You can use PDFPrint Command Line to print the 8-12 pages from original invoice PDF file to Windows Printer easily. This entry was posted in PDF Print, PDF Split-Merge and tagged extract pages from PDF, pdf split, PDFPrint. Bookmark the permalink.